Search for Front and Rear Standard Classic Mini Brake Drums suitable for 1959 – 1984 without spacers and Standard Brake Drums with spacers for Minis 1984 – 2001 online here with Mini Sport. 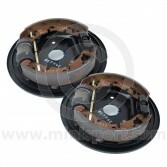 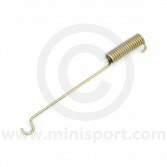 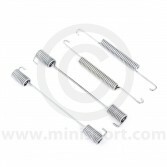 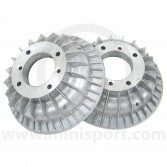 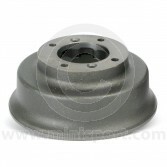 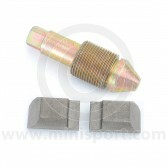 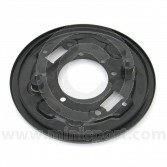 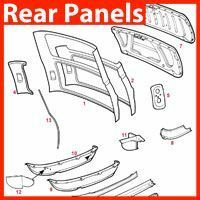 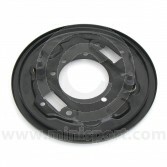 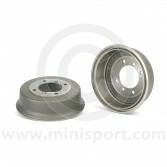 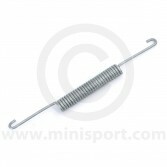 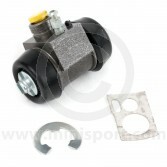 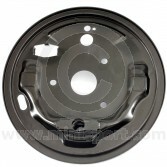 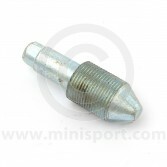 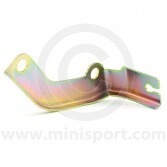 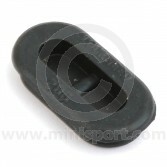 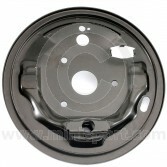 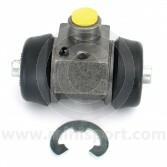 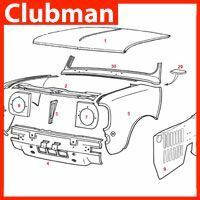 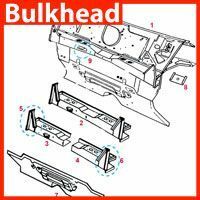 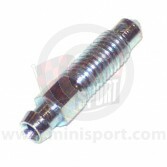 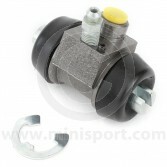 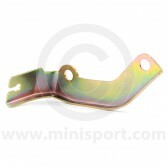 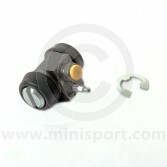 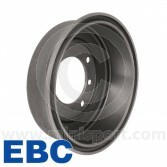 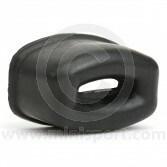 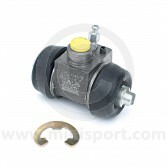 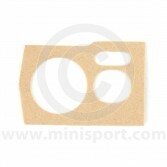 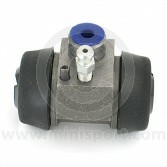 Mini Sport recommend trying our competition proven Mini Sport Superfin Alloy Brake Drum for Classic Minis 1984 on. 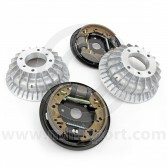 These high quality Brake Drums have better cooling efficiency, complete with spacer for extra rigidity and strength and weigh less than 50% of the standard. 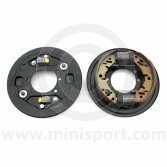 When changing a Brake Drum on your classic Mini it is always advisable to change them in pairs for complete braking efficiency. 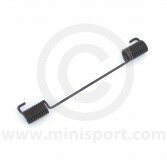 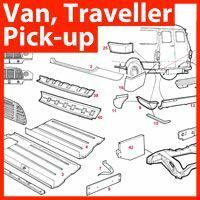 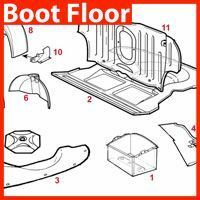 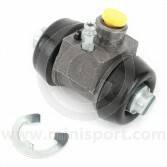 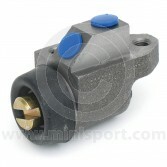 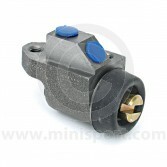 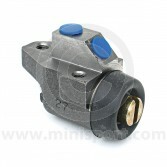 For more information or to make an appointment for our fitting service contact us on 01282 778731 or sales@minisport.com and we’ll be happy to answer your enquiry.